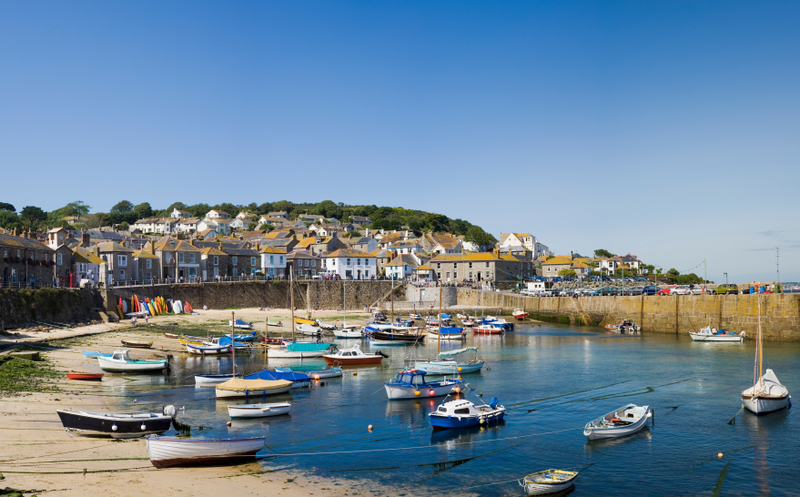 There are many fine Cornwall holiday cottages, which are perfect for families, couples or groups of friends. With these self-catering cottages you have your own home-away-from-home and a superb location to explore all the charm that Cornwall possesses. For some ideas see this guide to cottage holidays in the UK. Welcome to the UK Tourism List. 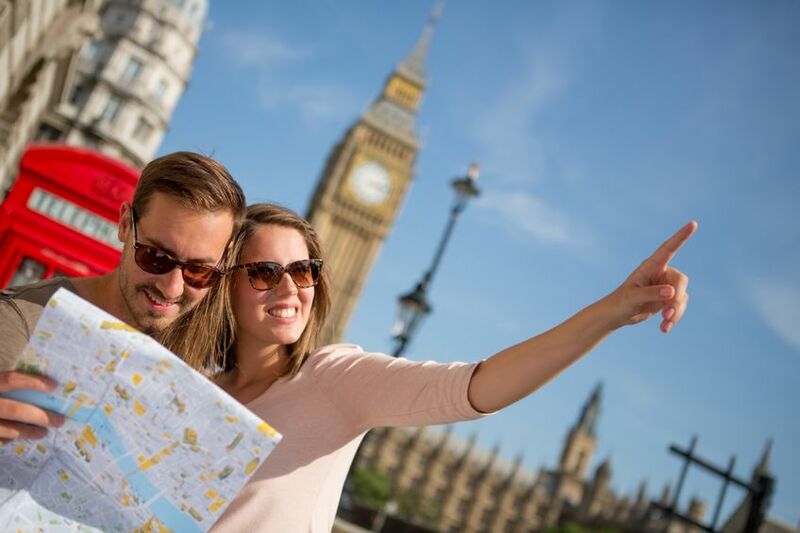 On this site we aim to present the very best tourist attractions, accommodation, activities and other things to do on holiday or a day out in the UK. Sometimes we will feature major theme parks, sometimes we will review small boutique hotels. From the very top of Scotland, to the toe of Cornwall we will bring you the best information on UK tourism all in one place on this website.